Who says the kids get to have all the fun? Join us for our first ever adults-only Safari Camp program at the Virginia Zoo! Meet animal ambassadors, venture behind the scenes, and learn from our experts about conservation efforts at the Zoo and around the world. Join us for one or both sessions. See camp listings for details on daily activities. Adult Safari is for participants aged 18+. We’ll see you at camp! Adult Safari Camps run from 9:30 am – 3:00 pm daily. Check in starts at 9:15 am. 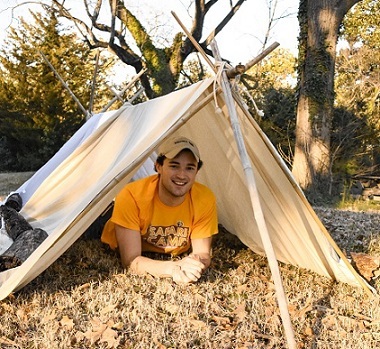 Fee includes a Safari Camp t-shirt, Zoo admission, and light refreshments. The program includes a 30-minute lunch break. Participants may bring their own lunches or purchase food at our African Village Café or Beastro. All participants are encouraged to bring a reusable water bottle. Closed-toe shoes are required for entering behind the scenes areas. Adult Safari Camps are active programs. Daily activities incorporate walking through Zoo trails and standing for extended periods of time. Some activities may include bending or lifting. If you have concerns about whether Adult Safari Camp is a good fit for you, contact the Safari Camp Coordinator. 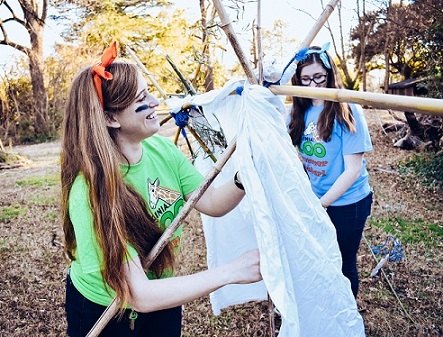 Outwit, outplay, and outlast at this camp all about survival strategies. 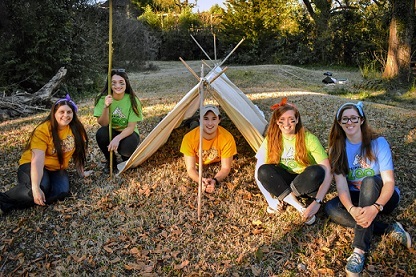 As “campers” explore what it takes for animals to survive in some of the most forbidding habitats on Earth, they’ll pick up the basics of tracking wild animals, find out how animals adapt to human impacts, and learn a little wilderness survival of their own. Along the way, campers will meet charismatic animal ambassadors and discover how the Virginia Zoo supports threatened and endangered animals around the world through efforts right here on Zoo grounds. No more monkeying around! While learning the ins and outs of animal training and research, “campers” will get an inside look at how the Virginia Zoo contributes to conservation projects around the world. 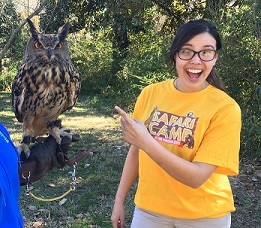 Learn the basics of animal training techniques from our zoo keepers and explore how zoos and aquariums support animals in the wild. The adventure doesn't have to end so soon— attend back-to-back Adult Camp programs at a discounted rate! 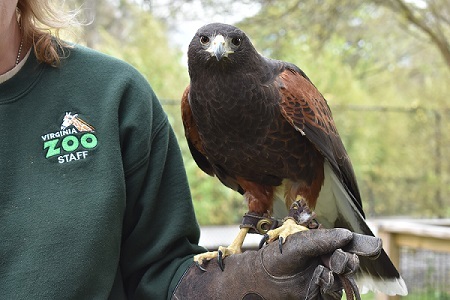 Explore the Zoo for two days in July or August, exploring animal training, conservation, and wildlife survival strategies.